HOUSTON -- Memroial Hermann Health System has dedicated its trauma institute to legendary surgeon Dr. James H. "Red" Duke. 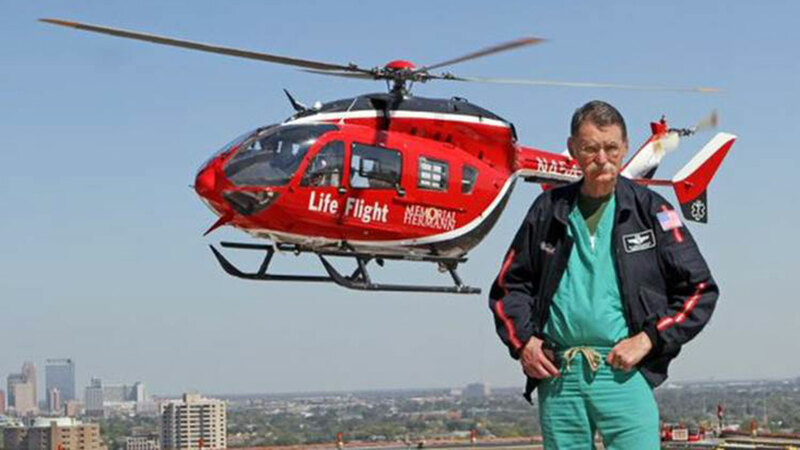 In 1976, Dr. Duke was instrumental in creating the hospital's Life Flight initiative, a first-of-its-kind, life-saving air ambulance program in Texas that continues to operate to this day. He served as the program's medical director for almost four decades. "Renaming our trauma program in honor of Dr. Duke is a testament of our appreciation for the man who revolutionized trauma care," Craig Cordola, Memorial Hermann Senior Vice President and Regional President for the Central/West Region said in a news release. Trauma surgeon Dr. James "Red" Duke touched the lives of many, in his far-reaching legacy in the Houston medical community. "Dr. Duke was a mentor, teacher and friend to so many, and we are privileged to work with the Duke family to continue his legacy." The newly renamed Red Duke Trauma Institute is one of only two Level I trauma centers in the area. 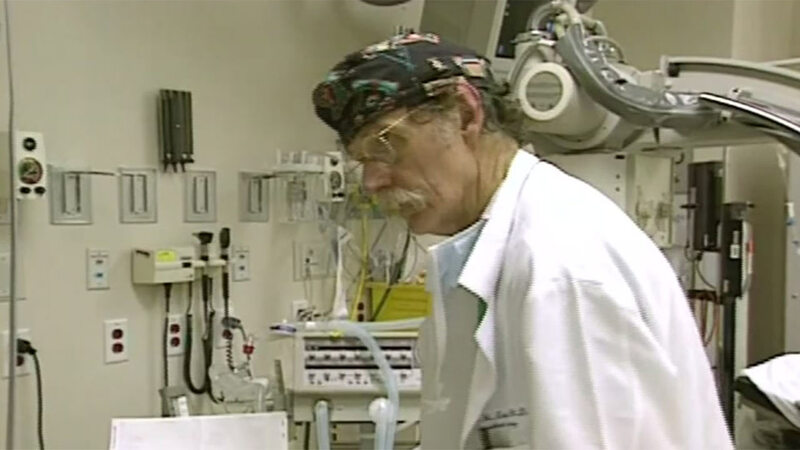 Dr. Duke passed away last year at the age of 86 of natural causes.